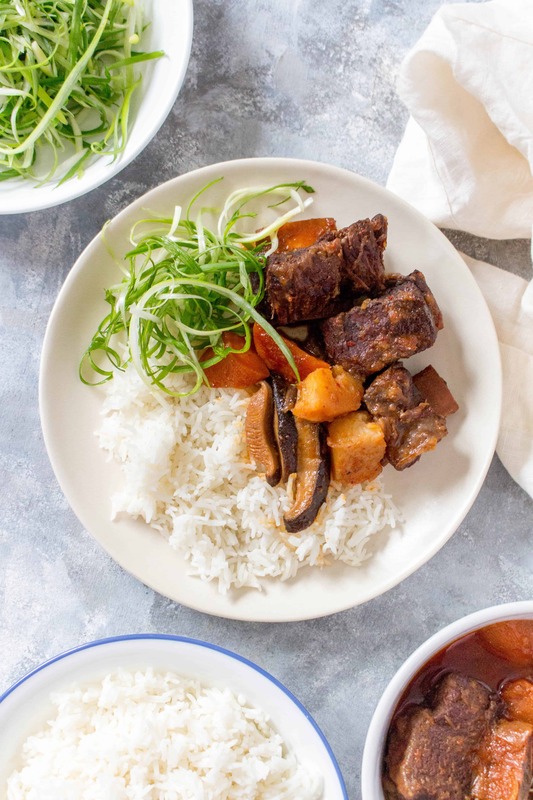 These spicy sweet but savoury Korean Instant Pot Beef Short Ribs are going to knock your socks off. It’s such a cozy meal that you’re going to want to make this again and again all winter. It is so cold in Canada right now which is making me crave a big pot of hearty stew. So after wandering around at Galleria, our local Korean super martet, I decided to try my hand at a Korean Beef Short Ribs recipe. 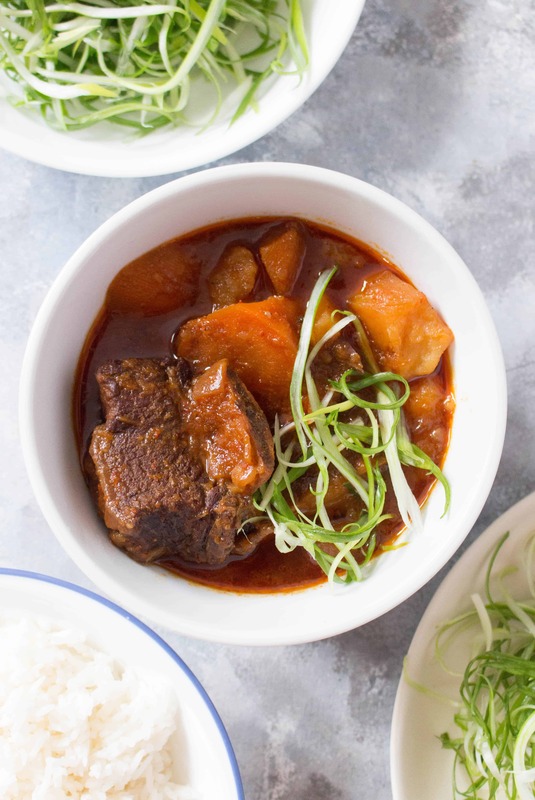 This recipe is sweet but savoury and has a nice kick of heat thanks to the gochujang added. 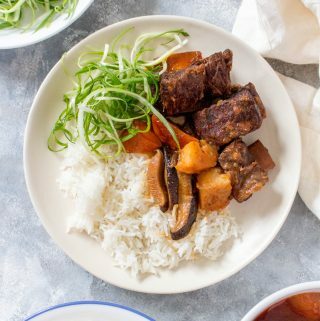 This Korean Instant Pot Beef Short Ribs gives me all the cozy feels and is so versatile. 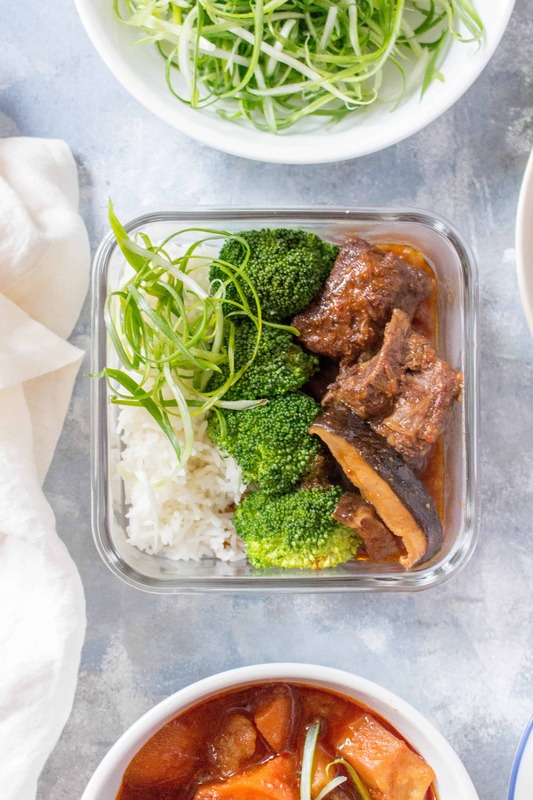 This Instant Pot Short Rib recipe works great as a meal prep or as a stew if you thicken up the liquid! 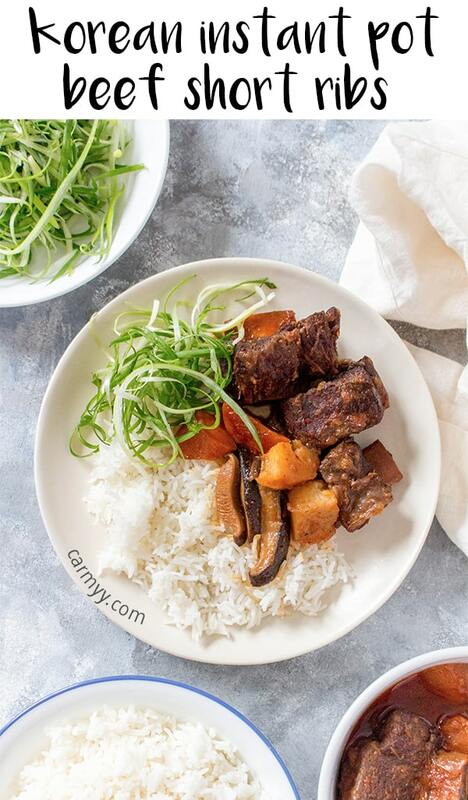 I’ve really been loving my Instant Pot because this Korean Beef Short Ribs only takes a couple minutes to prepare and all I have to do is dump everything into the IP and I’m done! While it does take some time for IP to come up to pressure/the meat to cook, it is way faster than braising the meat for over 2 hours on the stove top! The short ribs are still super tender, falling off the bone, despite only cooking for less than half the time thanks to the Instant Pot! Note: when you go get short ribs, if you’re at the Korean supermarket, there’s LA short ribs ($$$!) and then there are chuck short ribs ($). At first, I picked up the LA short ribs and mistook it as the one I needed because I didn’t notice the chuck short ribs in the other side of the meet aisle. 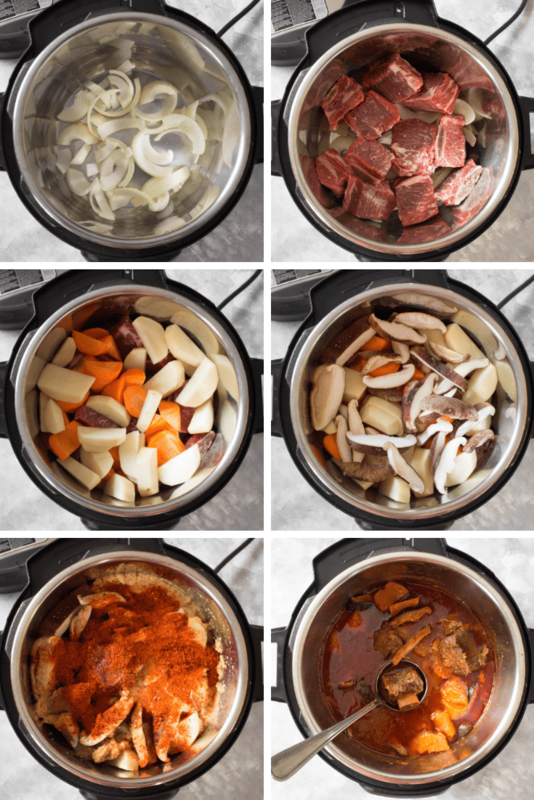 You’re going to want the chuck cut because 1. it’s thicker, 2. it gets perfectly tender in the Instant Pot, and 3. it’s a cheaper cut of meat. In a blender or food processor, blend together soy sauce, mirin, diced pear, garlic, diced onion, honey, gouchujang, and gochugaru. Set it aside for later. 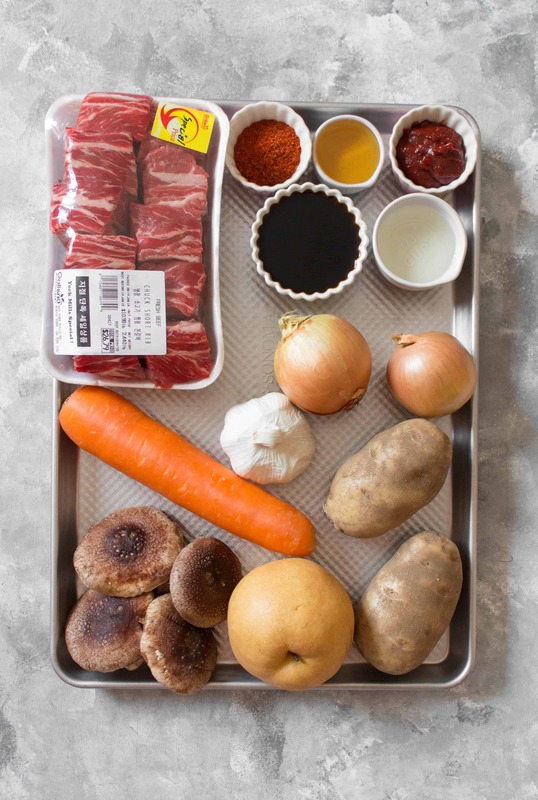 In your Instant Pot, place a sliced onion at the bottom and then layer in the short ribs, carrots, potatoes, sliced shiitake mushrooms, and then the mixture that you blended earlier. 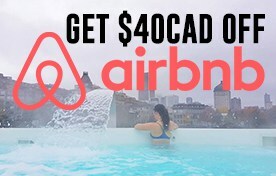 Seal the IP and click the manual button and set it to 35 minutes. It should take 25 minutes for the IP to come to pressure so don’t be alarmed if the IP doesn’t come up to pressure right away. Once the IP is done cooking, make a cornstarch slurry (t tbsp cornstarch to 1 tbsp water) and add it to the Instant Pot and set the IP to sauté for a minute to thicken the liquid. Don’t worry if it doesn’t look super thick right away as it’ll thicken up once the short ribs cool a bit. Serve as either a stew or with just the meat and vegetables with rice or as a meal prep. To turn this into a meal prep, I steamed some broccoli for some extra greens and served the short ribs with some rice. I’m a huge fan of glass containers for packing my lunches in as they’re great for reheating in the microwave and they don’t hold onto smells over time. You can even get containers that have dividers if you want to keep certain components of your meal separate. I love serving this with rice as the rice soaks up all the delicious sauce. This also goes surprisingly well with a pack of ramen! Once the IP is done cooking, make a cornstarch slurry (t tbsp cornstarch to 1 tbsp water) and add it to the Instant Pot and set the IP to sauté for a minute to thicken the liquid. If you don't have a blender, you can always grate the pear and onion then just stir it all together. 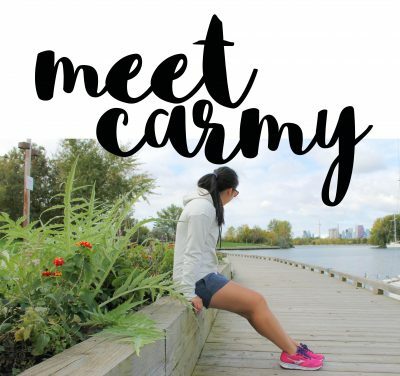 WANT TO TRY ANOTHER EASY INSTANT POT RECIPE?